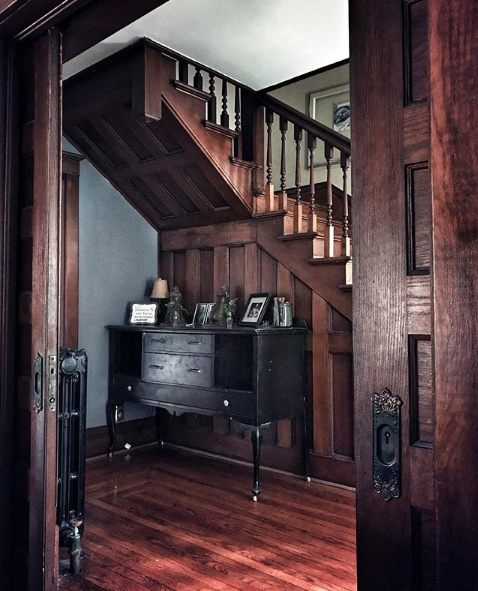 Look at all that gorgeous original wood…and that hardware on those beautiful pocket doors! Wow! Ashley’s home is a treasure and so is she! 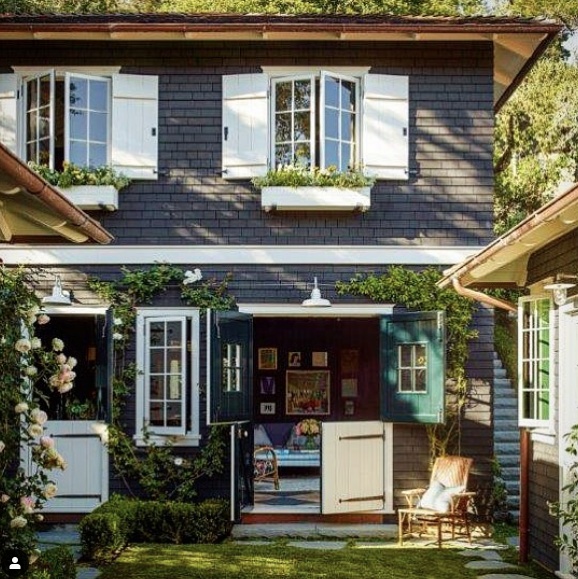 I too love the Mill Valley home! I’ve seen it before. You are right, who wouldn’t want to move right it. Every angle and corner holds a wonderful surprise. Love it! Thanks for taking the time to research it and get the tour! Layla-the Mill Valley house! OMG! I agree, this is exactly what I have been going for. I am saving pictures like crazy. I really enjoy these inspiration posts, even though I don’t always have time to comment. Thanks for sharing! Mill Valley house is beautiful. That house and Mill Valley CA …color me a little green! I will definitely use some of the pics for inspiration. And that yard!! 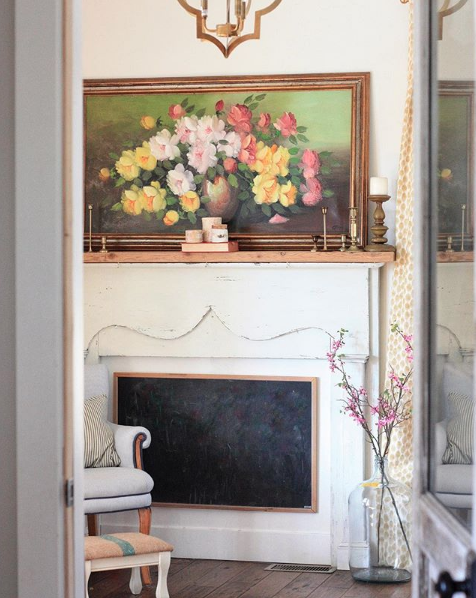 In the first photo I didn’t even see the faux fireplace because I was so awe struck by the painting above it! Beautiful! I save your ” Photos That Stopped Me In My Scroll” posts for times that I can sit down with a cup of coffee, and just enjoy. I have free time this morning, so am catching up. I LOVE the the Mill Valley House! What a dream! And the rest of the website is just as beautiful. Not sure I’m going to get very much done this morning, because I can’t stop looking! 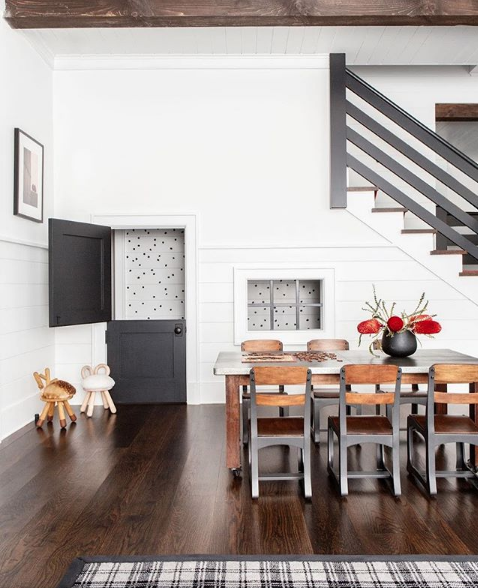 That Mill Valley House….WOW! 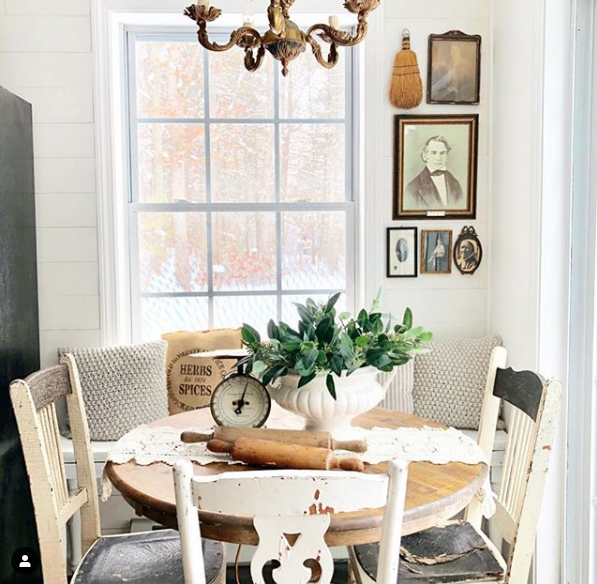 I don’t think stunning is even an appropriate word for it…..man what I’d give for a live tour of that place….it speaks to ALL my design loves and gives me all the feels! Thank you for sharing!! I checked out Gil Schafer’s book from the library and of course this house was in it. But what a FABULOUS read it is! I got it for the photos but read every word and was sad when it ended. Taught me so much (even though his brain is so incredible). I so wish modern homes had pocket doors and stable doors! The Mill House is so fab!